Ever tried reading a brochure? If so, then it has probably answered the questions you were having. 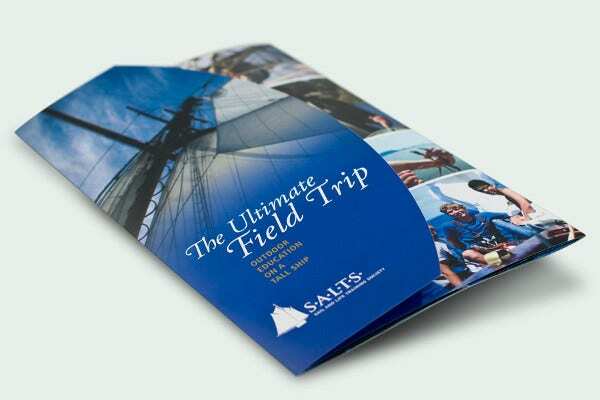 Brochures are a great way in delivering information about practically just about anything. From corporate-related topics to fashion, they are a great tool in both advertising and informative purposes. 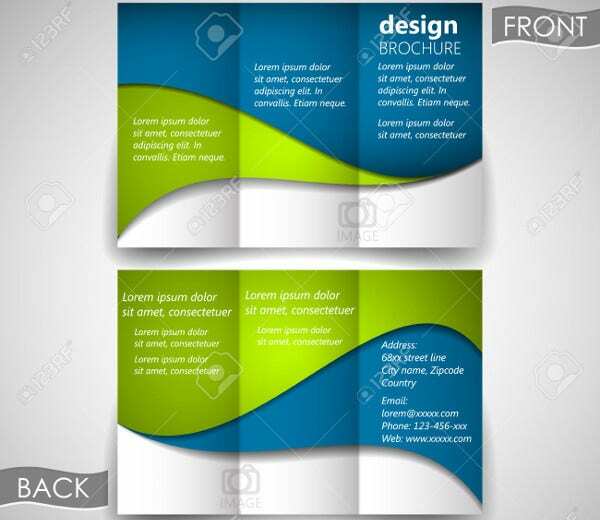 But before filling in the details, a brochure should have a cover that allows the reader to know what the brochure is about and its contents. For hassle-free brochure cover designs, we have collected here some samples for you to download and customize! 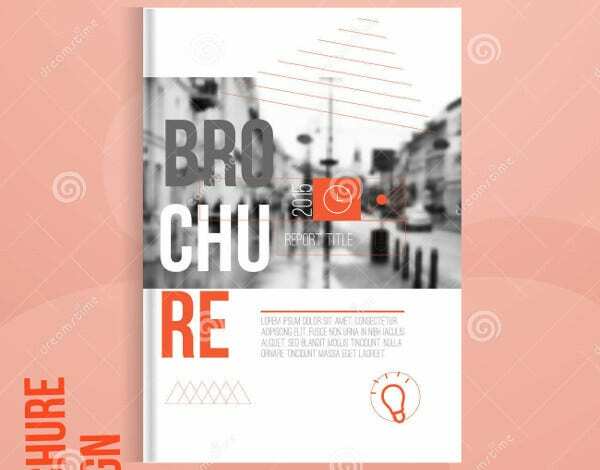 But if you are not looking for cover designs for brochure, then you can also check out our Magazine Cover Designs that we offer on our website. 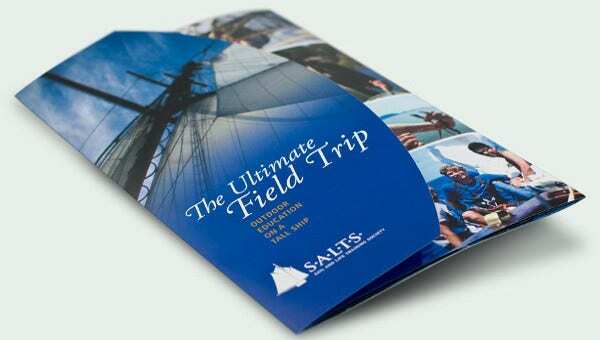 Corporate Brochure Cover Design. 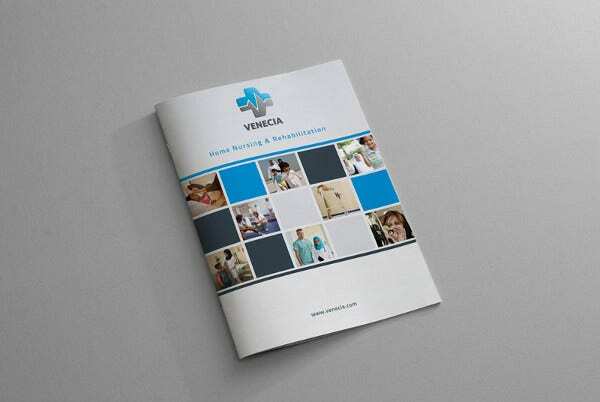 Having your corporation on the cover of a brochure allows people to have the want to read through about your corporation’s details and services. Brochure Front Cover Design. This is recommended if you are looking to find a cover design that is simple. This is also easy to customize and edit cover design template. Just hit on Download. Creative Brochure Cover Design. 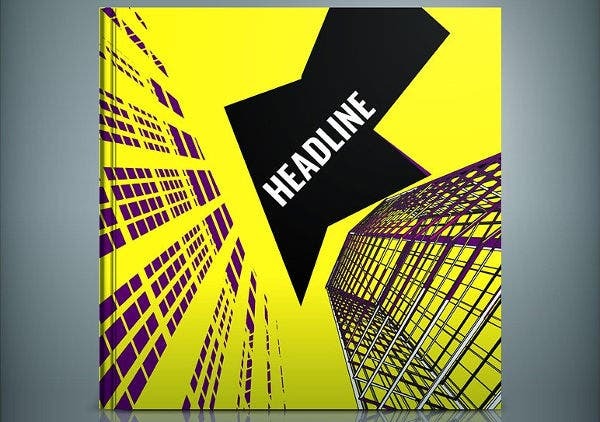 This template has some very interesting cover designs for you to choose from. This kind of cover helps make your brochure stand out from other brochures. It gives more of a sense of curiosity and intrigues your readers on its contents. Business Brochure Cover Design. 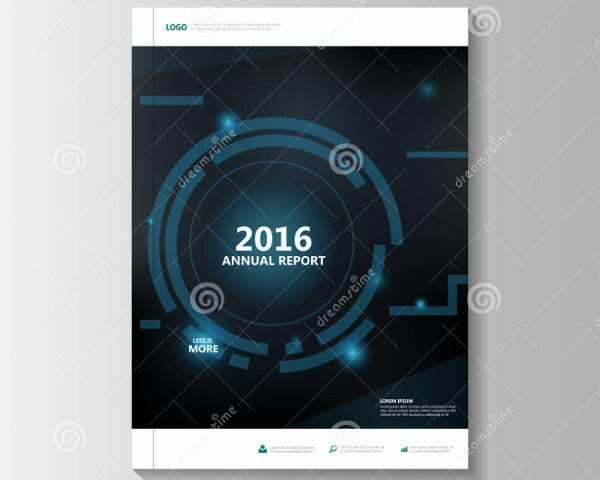 This brochure cover design is made for business related topics and subjects. This is more on the informative side regarding its details. Die-cut Brochure Cover Design. Die-cut covers are a creative way in making readers intrigued with your brochure. A “die cut” is the method of stamping holes or patterns within the front or back of the cover. They can show just a bit on the content inside which adds a creative twist to the brochure. For more samples, you can check out our Book Cover Designs that we offer on our website. Fashion Brochure Cover Design. In the fashion world it is all about standing out. Even when it comes to brochures, it has to stand out as well. The cover comes first before you can showcase your fashion designs. Marketing Brochure Cover Design. This type of cover is specifically for marketing brochures. 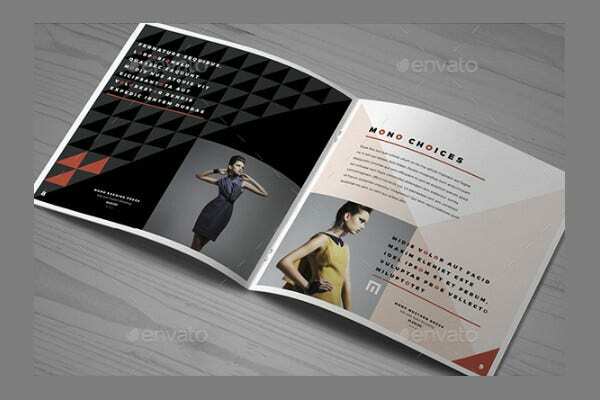 This type of brochure describes and promotes various products or services to be marketed. Modern Brochure Cover Design. This cover uses modern design and style which uses decorations that focuses on minimal detail, neutral colors, and clean design lines. 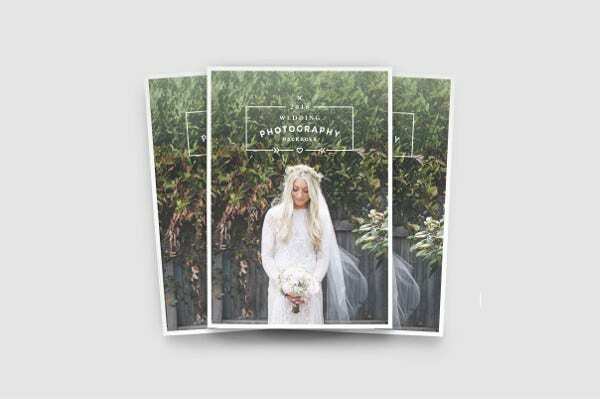 Photography Brochure Cover Design. This type of cover mainly uses photographs to represent that the brochure is about photography. It uses little details to highlight the photos as the main subject. Real Estate Brochure Cover Design. 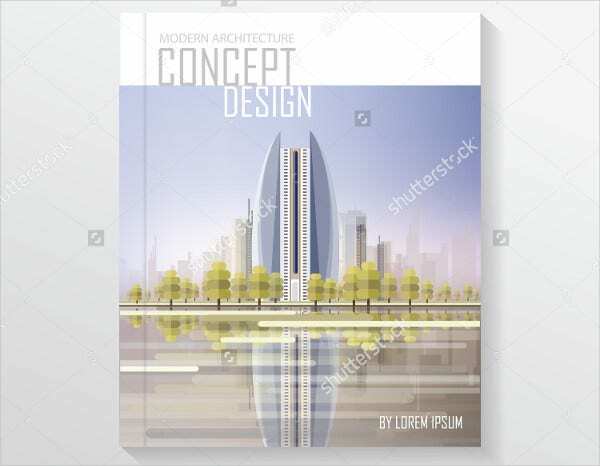 This cover design uses buildings and structures to represent that the brochure is about real estate. This helps readers who are interested in architecture or real estate learn more about the subject. We hope that we have made it easier for you in deciding which cover to use. If you are also interested in Sci-Fi books, we have a list of Sci-Fi Book Cover Designs that we offer on our website. Be sure to check them out!